Eduardo Coudet suffered defeat on his Racing Club managerial debut but was without any of his new signings and the likes of Lautaro Martínez and Lisandro López as Temperley took advantage to record a 1-0 win in Mar del Plata. 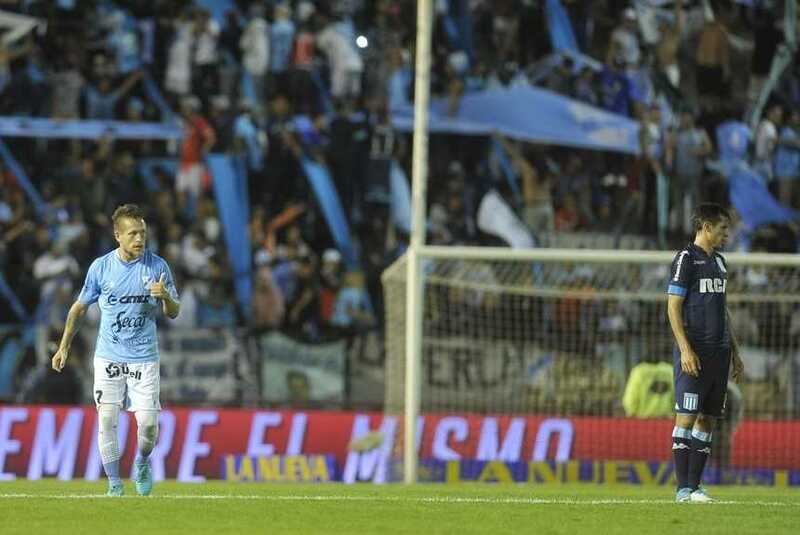 Juan Sánchez Sotelo slotted in the game’s only goal after 30 minutes when Racing’s defence failed to deal with a loose ball and allowed Fernando Brandan to play in the number nine. Racing were improved after the break with Martín Ojeda and Augusto Solari threatening but were unable to find a way past Josué Ayala. The result is an early preseason boost for Temperley ahead of a huge relegation fight this season while Racing were understandably well below par. Leonardo Sigali and Alejandro Donatti will greatly improve the central defence and any side missing Martínez and López in attack are going to lack their usual goal threat. Coudet will be eager to complete more business before the league resumes and La Academia will be a completely different animal.